The Inn at Turning Stone Resort Casino is owned by the Oneida Nation of New York. 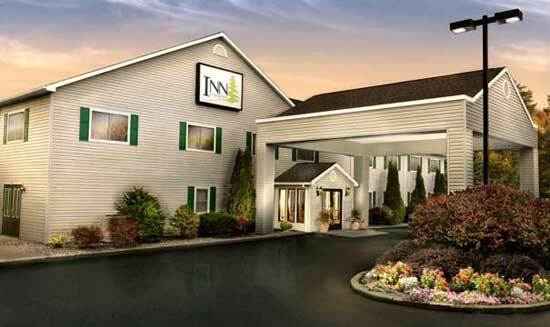 This is an offsite inn with economical room rates. It is located about 2 miles from the casino and served by a free shuttle bus.